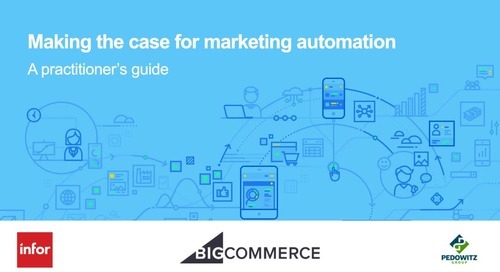 Marketing leaders, who guide their teams in the use of marketing automation every day, address the challenges of manual marketing processes & the solutions provided by marketing automation technology. 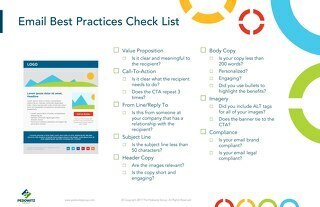 From subject line to compliance, this check list details 8 best practices to optimize your email campaigns. 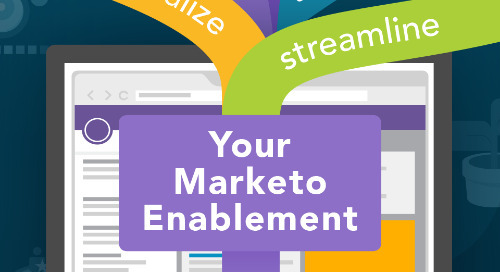 This month we discuss marketing operations and technology. 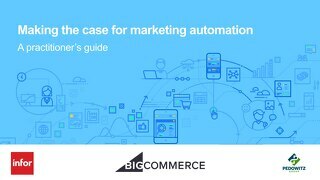 A panel of three marketing experts dive into marketing use cases before-and-after marketing automation technology.